WordPress and Magento are both open source platforms. You may have already come across WordPress as a content management software for your blog. If you are planning to expand into the realm of e-commerce, you may be wondering which CMS you should pick to assist the process. Over 17% of the sites on the internet are now using WordPress. Comparatively, Magento does not have as much popularity. Magento supports the creation of many complex features on pages and offers catalog management tools. How is Magento similar to WordPress? Flexibility and control are both inherent features of these CMS platforms, yet more people tend to pick WP when it comes to creating e-commerce sites. The truth is that basic WordPress was never for e-commerce and SEO purposes. You can exploit features like marketing, multi-store management and mobile e-commerce on Magento. Since both are equivalently powerful CMS platforms, you need to decide the purpose of your website. As we mentioned before, developers did not create WordPress keeping e-commerce in mind. If you have an elaborate store plan in your mind with fantastic inventories, multiple catalogs, mega-menu options and one-step check out, Magento is going to be your best possible choice. Do you need Magento today? How many products are you thinking of hosting? Is it going to be more than a thousand? Do you need a multi-vendor solution or a large marketplace? Do you need a POS system to work hand in hand with your store? How much traffic are you expecting? Is it going to be crowded from Day 1? If the answer to almost all these questions is a resounding “yes,” you need to look into Magento’s repository for a viable solution. Today, there is not a stronger and more versatile marketing and e-commerce solution than Magento to take charge of a dynamic online market place. Along with these basic options, Magento also offers a powerful admin panel that will give you access to a plethora of e-commerce features including on-site search options. Magento search is a powerful extension, which you can download from the list of extensions and plugins for the CMS. This CMS also supports the integration of third-party plugins, and rather seamlessly. It is also more secure as compared to other content management systems in managing third party plugins and using payment plugins. Magento and WordPress: which one is your salvation? The significant difference between the two is the programming pattern. While many PHP scripts power WordPress sites, Magento codes spread out across a large number of files and folders. It is quite easy to think of Magento as the WordPress of e-commerce. Although Magento is undoubtedly more complicated, has more layered setup systems, and is more program (code) oriented as compared to WordPress, the latter is indeed more simplistic. 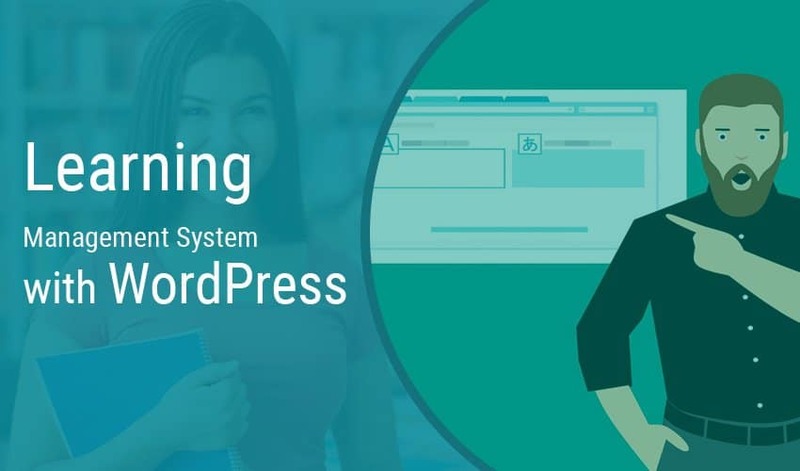 Even a teenager can setup a blog using WordPress since all it takes is a few clicks to set up a working site and attach the plugins. It is quite easy to pinpoint the differences between the two platforms and get spooked by the complexity of one. 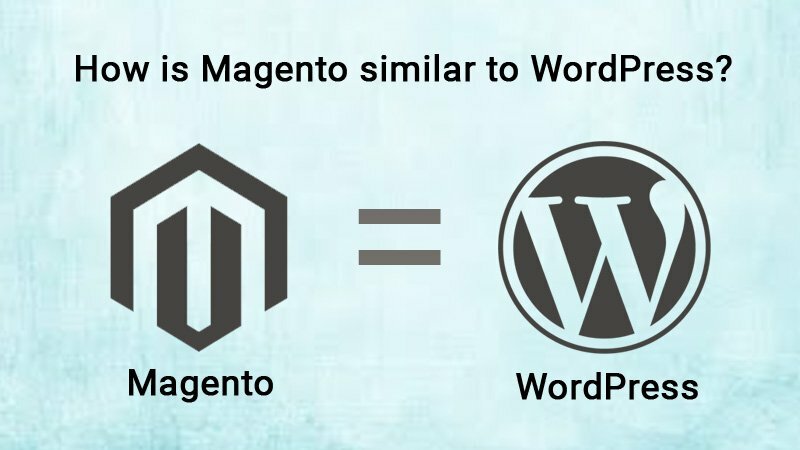 However, if you start with the similarities, you might get to see why we call Magento the WordPress of e-commerce. The Static Blocks in Magento are a combination of Posts and Widgets in WordPress. These are ideal for hosting images and texts. They are very similar to the widgets in WP, which control the structure of a website and the design elements too. You can easily create a widgetized CMS static Block in the front end of Magento. Did you know that eBay currently owns Magento? However, the website uses WordPress as a CMS. Isn’t that quite amusing? You can make WordPress more e-commerce-friendly by adding the WooCommerce plugin and many other e-commerce friendly plugins from their plugins directory. 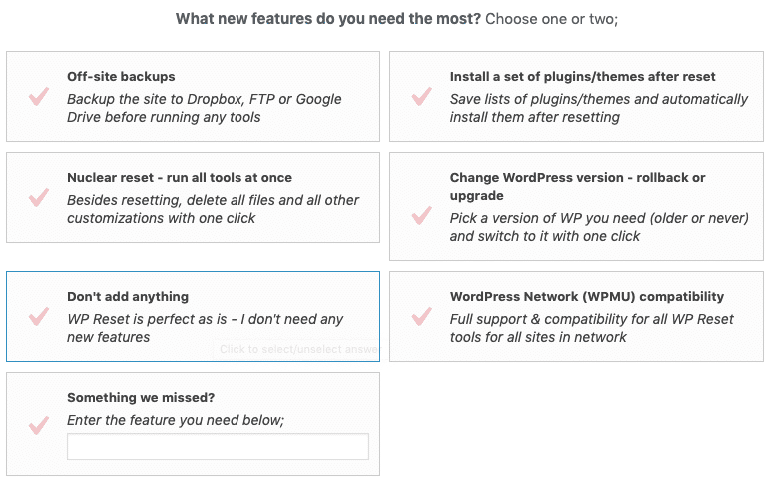 Working with WordPress is super-easy. 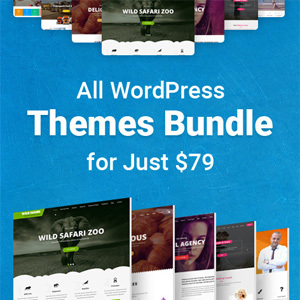 It has thousands of edit-friendly templates and themes. You can just get one and start adding plugins to make it more commerce oriented. When is WooCommerce from WordPress enough? You can easily make do with WordPress as your e-commerce solution. The WooCommerce plugin of WordPress allows you to sell close to everything online. It is simple to set up and operate. From simple, single vendor stores to blogs with seller options, WooCommerce is an excellent choice if you need to get a website off the ground and running within a limited period. Interestingly enough, WooCommerce now powers over 30% of all online stores. There is one way to utilize the best of both worlds. We are seeing experts combine the features of WordPress with the selling power of Magento. It is the fusion of the CMS static blocks with the editable nature of WordPress themes and more. This new trend allows users to create new blogs out of the Magento backend, and use a WordPress layout (theme) on the front-end. Magento is surely the stronger and more resourceful option for creating an e-commerce website. Along with the generic attributes, Magento has two popular editions – the Community Edition and the Enterprise Edition to help the different kinds of sellers. The Community Edition is a free download, and it is ideal for developers who have considerable experience with development of sites and content on Magento. The Enterprise Edition is more for those who need a tailored solution for higher throughput. 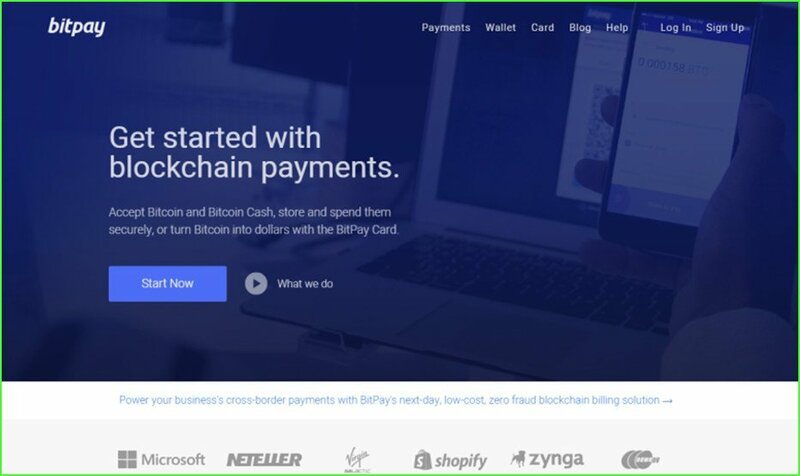 It is for e-commerce giants who do not have much inkling for playing around with the CMS static blocks and need a quick setup. It gives the users more control over the website and its contents. Magento beats WordPress and its e-commerce plugin any day with its multiple products and choices.